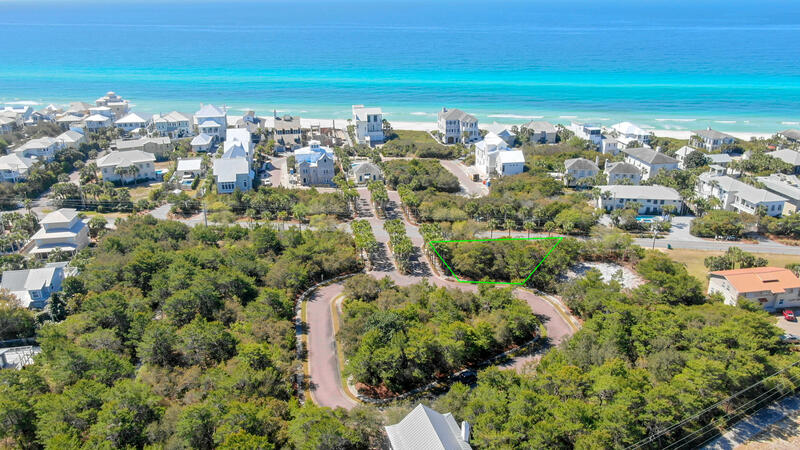 Lot 28 Heritage Dunes Lane N, Santa Rosa Beach, MLS# 820157: ERA American Real Estate Buy A Florida Vacation Home, Schedule a Showing, Call Brandon Jordan of ERA American Real Estate Today! What a find! 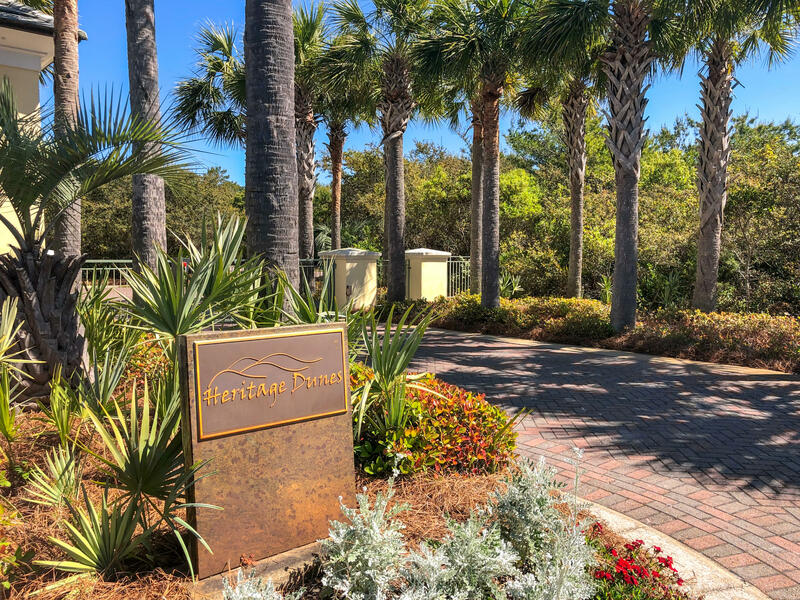 Welcome to the quiet, upscale, gated, residential neighborhood of Heritage Dunes. 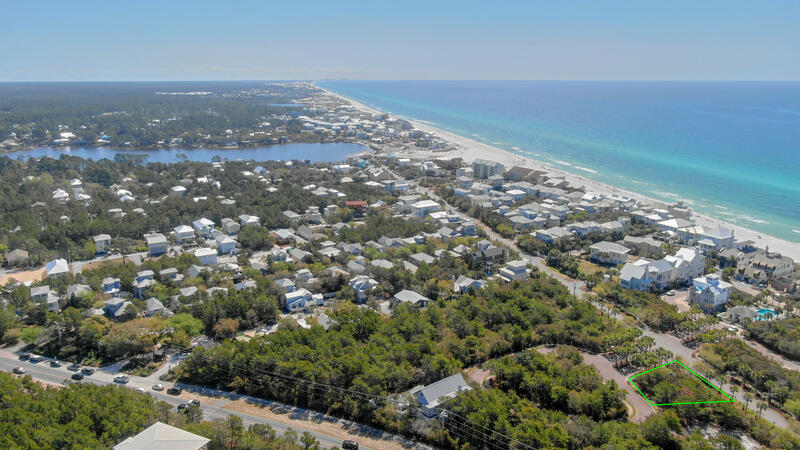 No short term rentals here. 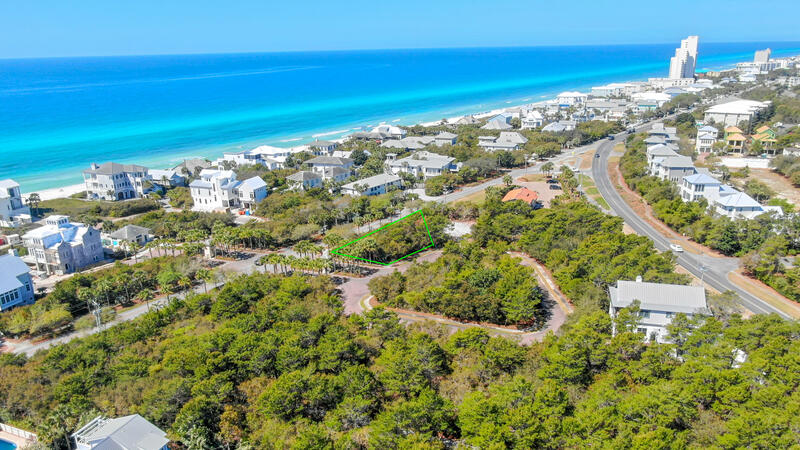 Heritage Dunes boasts all that 30A has to offer plus a whole lot more. 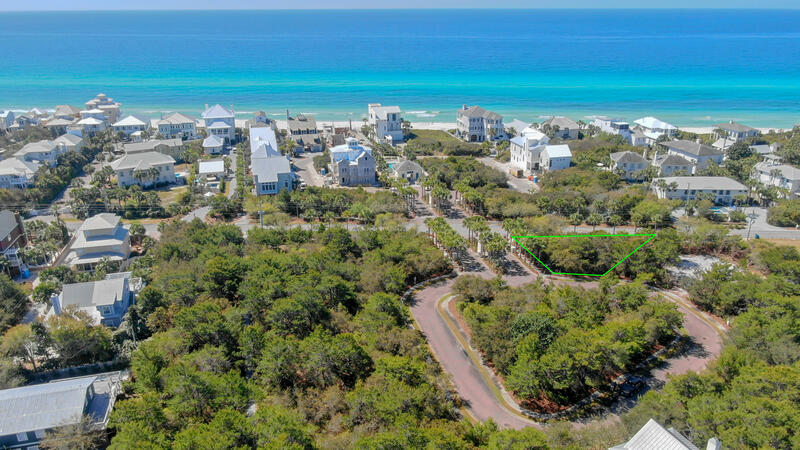 This neighborhood has its very own private entry, dedicated beach access right across the street, well within a short walking distance from this lot, with 400` of beautiful, white sandy beaches and endless emerald green waters. 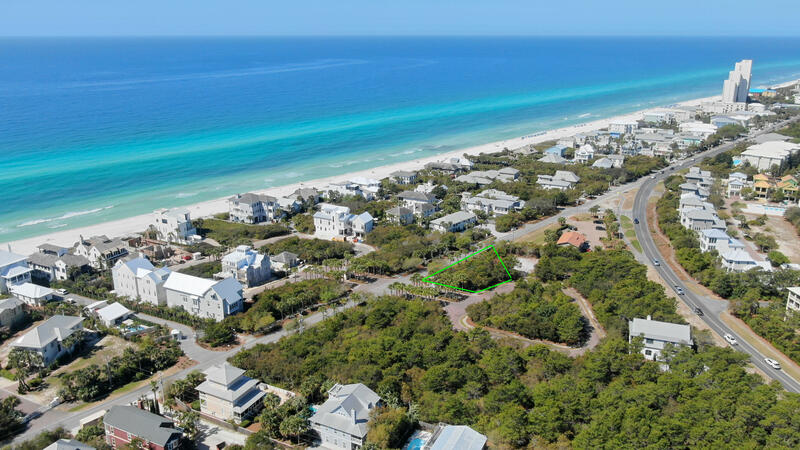 There is also a community pool nestled beachside under the palm trees for your enjoyment. 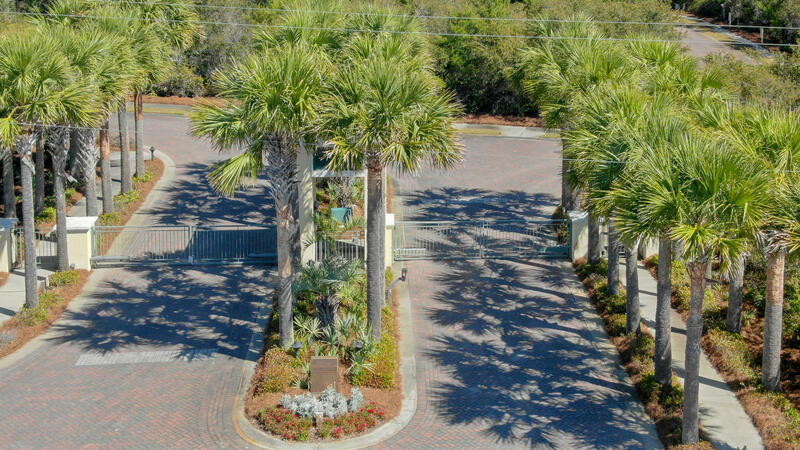 This information was last updated on 4/20/2019 10:06:52 PM.